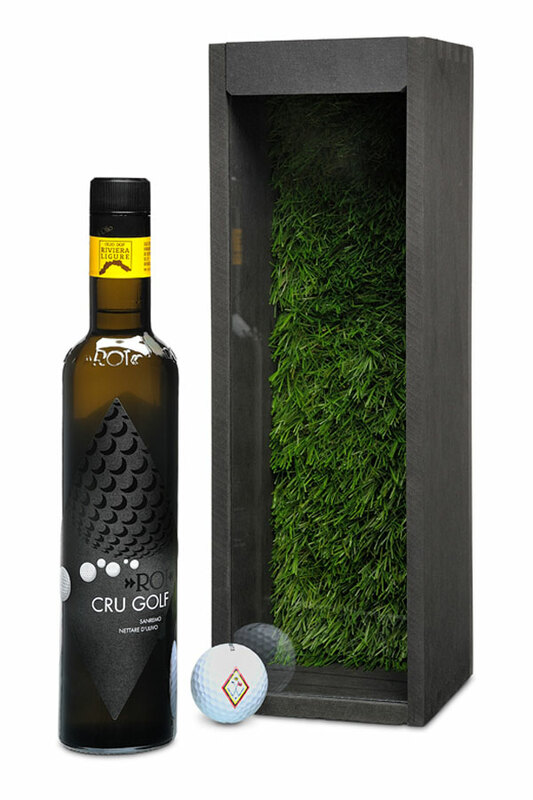 Olio Roi has been producing high quality extra virgin olive oil for many years, using a careful control system that aims to identify and eliminate in advance any possible risk for the health and quality of the product. Every day, the specialized staff monitors the entire factory, the supply chain and the finished product, scrupulously following the current regulations and respecting the procedures described in the HACCP manual. The chemical and multiresidual analyzes of raw materials and finished products are periodically carried out in samples by external laboratories certified by ACCREDIA, that guarantee precision, reliability and certainty of the result. The firm has professional tasters that, with the collaboration of an exterior expert, taste all the oils, selecting them to offer to the consumer only the best. 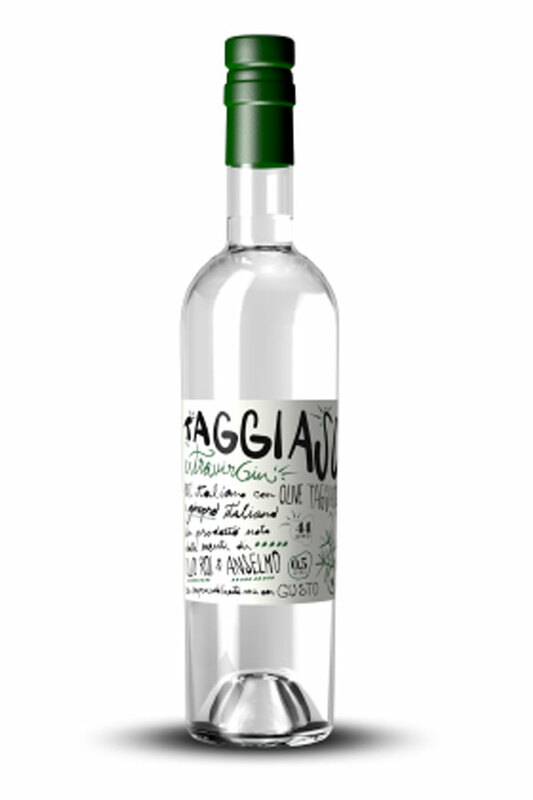 The olives come exclusively from selected suppliers, which certify that the origin of the raw material is Italian (100% Ligurian) and Cultivar Taggiasca. 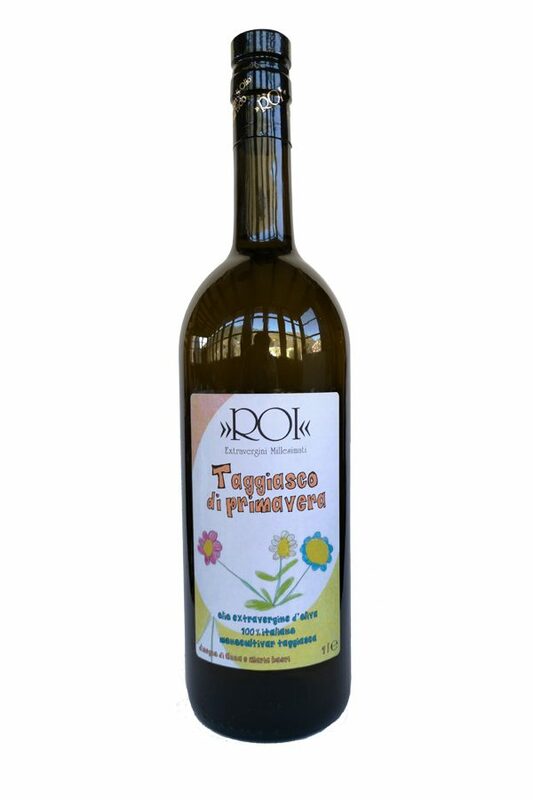 Once the oil production is complete, the Imperia Chamber of Commerce proceeds to take samples, look at chemical analysis and organoleptic evaluation, certifying the oil as PDO Riviera Ligure (Riviera di Ponente). The ever-increasing demand for a bio product has pushed Olio Roi, always attentive to the needs of its customers, to move in this direction, making use of the certification of organic farming. This recognition guarantees that the processing of organic products takes place separately from the conventional ones and that the raw materials and the finished product are subject to a clear identification and traceability. For about 20 years, Olio Roi has had commercial relations with the United States and the market is constantly growing. No food product can be sold in the USA if it has not obtained the approval of the FDA, the US government body that deals with the regulation of the food product and the protection of public health. Olio Roi, recently passed the visit of an Inspector of the American Body. “The management and conservation of the natural resource base, and the orientation of technological and institutional change in such a manner as to ensure the attainment and continued satisfaction of human needs for present and future generations. Such development... conserves land, water, plant and animal genetic resources, is environmentally non-degrading, technically appropriate, economically viable and socially acceptable.” The FAO gives this definition to the concept of environmental sustainability in agriculture. This is the basic idea that inspires Friend of the Earth and in which Olio Roi firmly believes, who from the beginning of its activity has always tried to improve energy efficiency, optimize resources, and move towards increasing social responsibility by safeguarding and protecting the entire ecosystem.